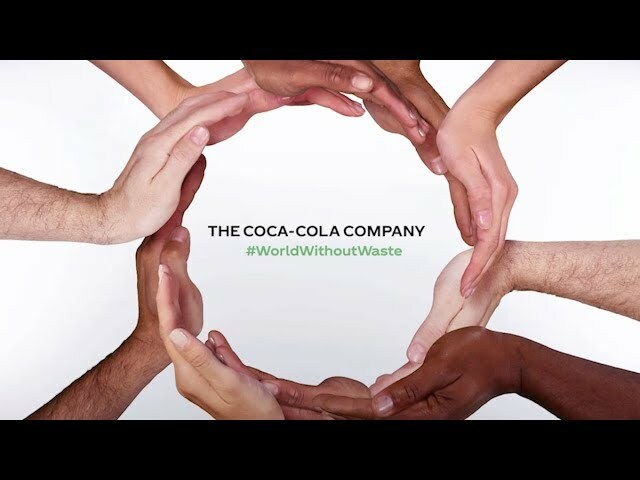 At The Coca-Cola Company, our respect for human and workplace rights is engrained in our culture and guides our interactions with suppliers, customers, consumers, employees and the communities we serve. Our commitment to respecting human rights guides the way we conduct business and governs all aspects of our work, from the suppliers we work with, to how we engage each other in the workplace, to our interaction with customers, consumers and the communities we serve. We also work with our bottling partners and suppliers to help them implement the Principles. The foundation of our approach lies in four key documents: our Human Rights Statement, Workplace Rights Policy4, Supplier Guiding Principles, and Global Mutual Respect Policy. With our system operating in more than 200 markets, a key challenge is to proactively identify and address human rights issues in our global value chain. To this end, our dedicated Global Workplace Rights group is specifically charged with identifying human-rights risks throughout our value chain and developing easy to-use due-diligence tools to help the business identify human rights risks and avoid unintended missteps, and to mitigate human rights harm when it occurs.